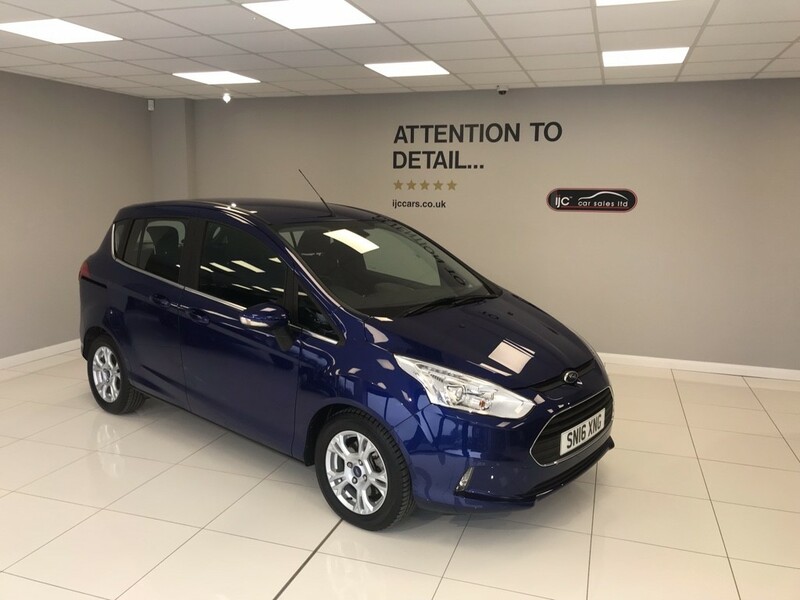 Ford B-Max 1.6 PETROL AUTOMATIC ZETEC AUTO JUST 2822 MILES! 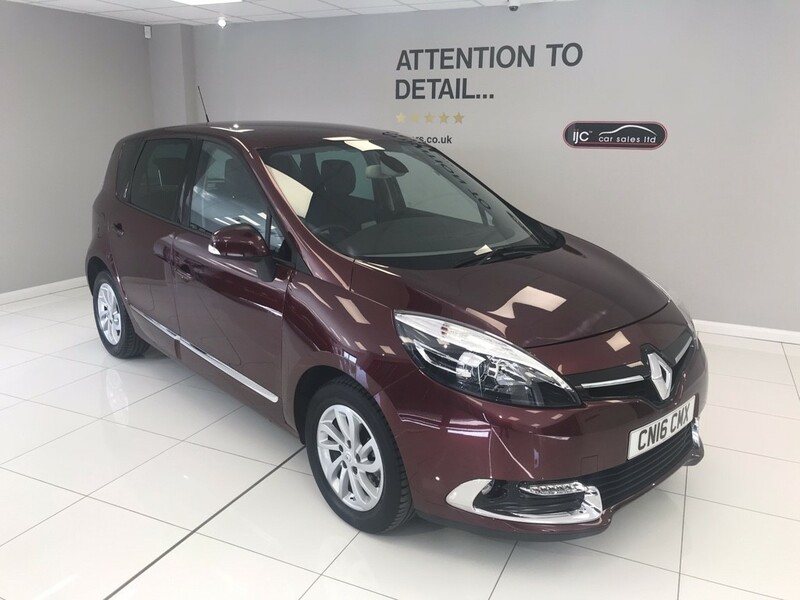 Renault Scenic DYNAMIQUE NAV DCI 120bhp JUST 13,295 MILES!! �20 TAX!! 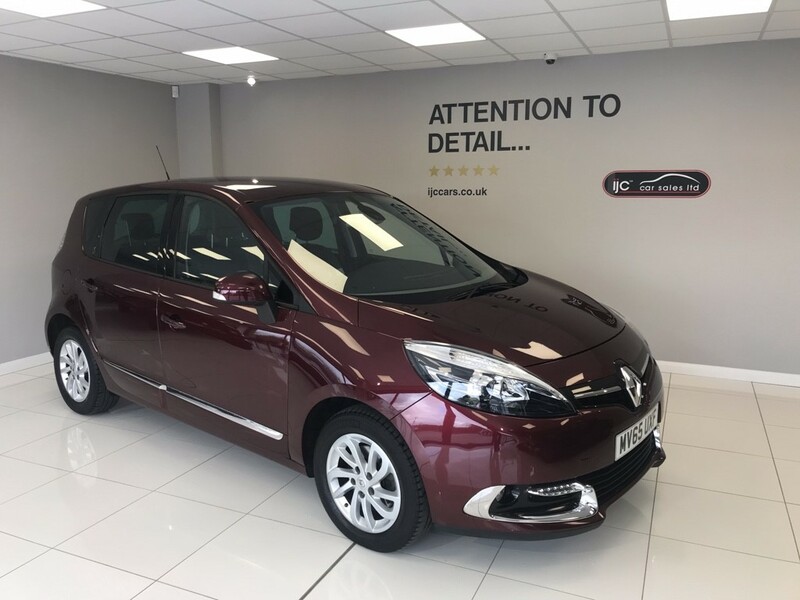 Renault Scenic DYNAMIQUE NAV 1.5 DIESEL AUTO JUST *19,811 MILES! AUTOMATIC! 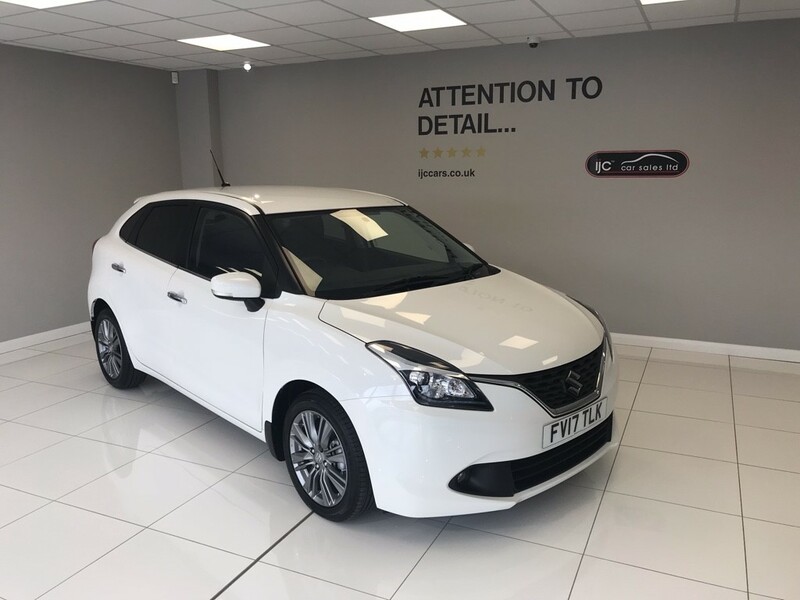 Suzuki Baleno 1.0 BOOSTERJET SZ5 AUTOMATIC JUST 11,,683 MILES! AUTOMATIC! 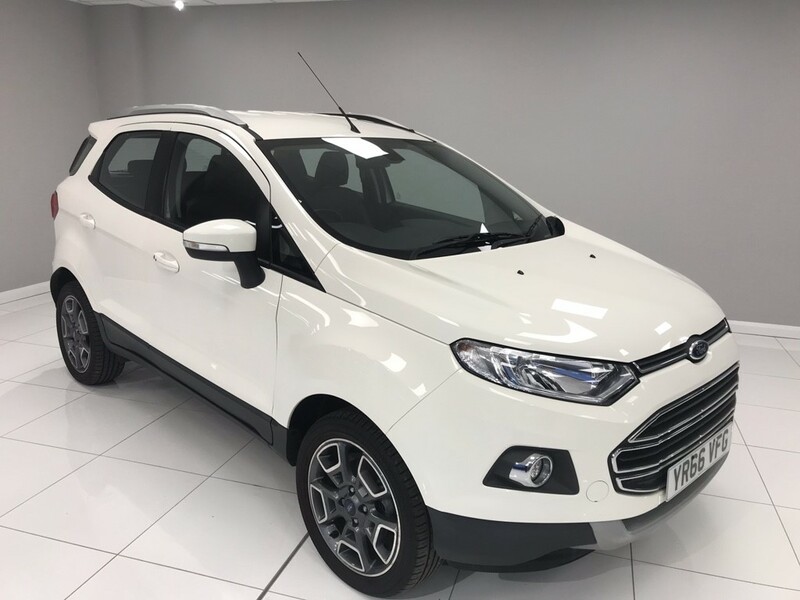 Ford EcoSport TITANIUM 1.5 TDCI JUST 9379 MILES!! 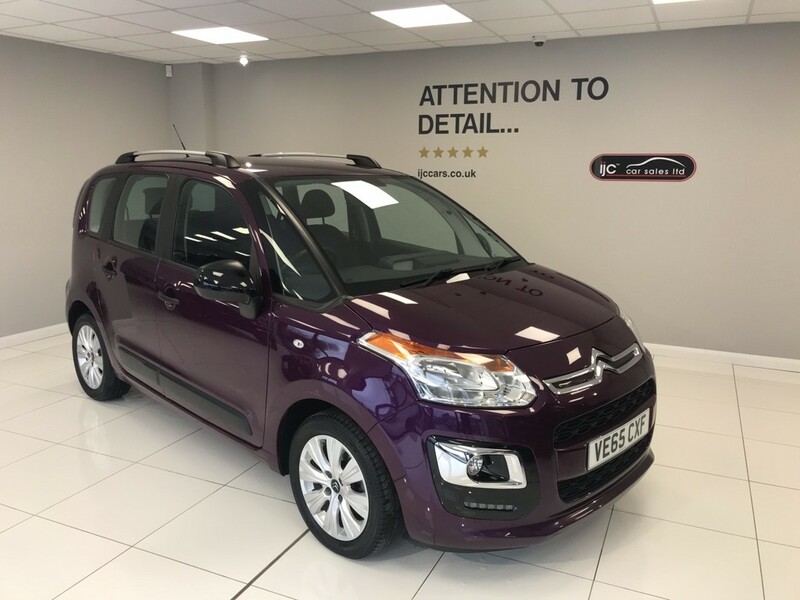 �30 TAX! 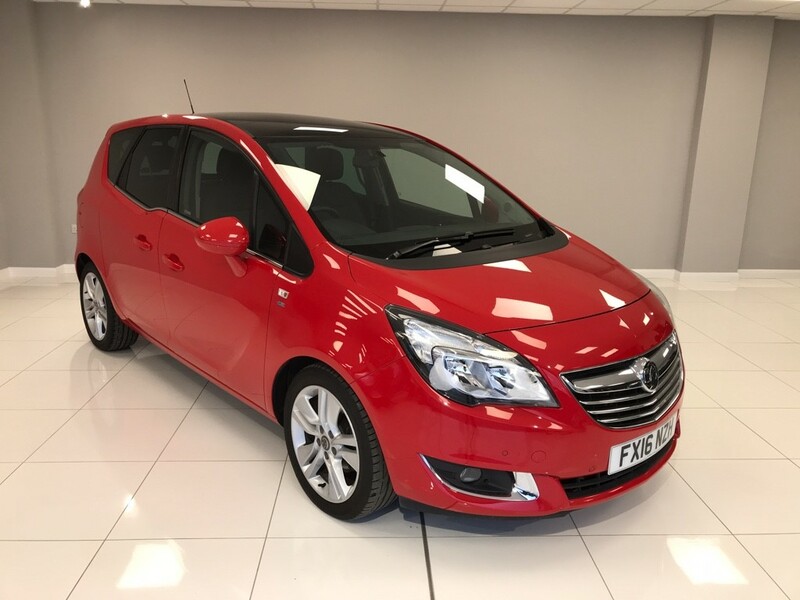 Vauxhall Meriva SE 1.4 PETROL 118BHP AUTOMATIC JUST 10,824 MILES!! 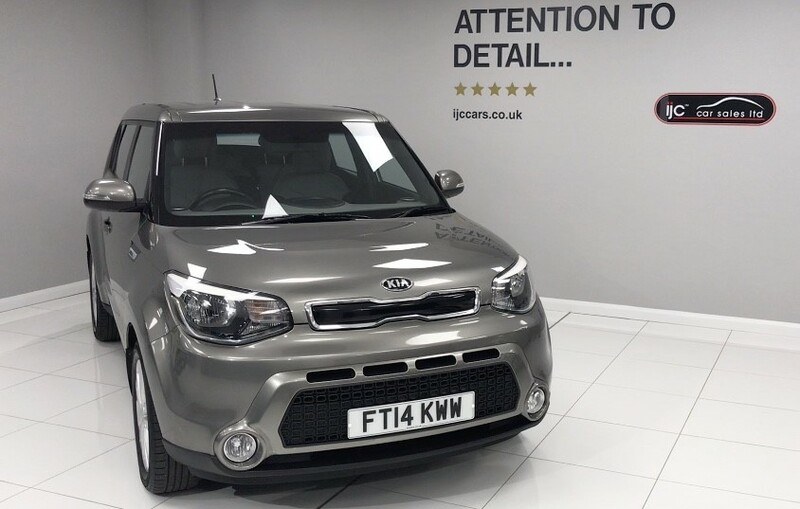 Kia Soul 1.5 DIESEL MANUAL 2 CONNECT JUST 33,000 MILES!! 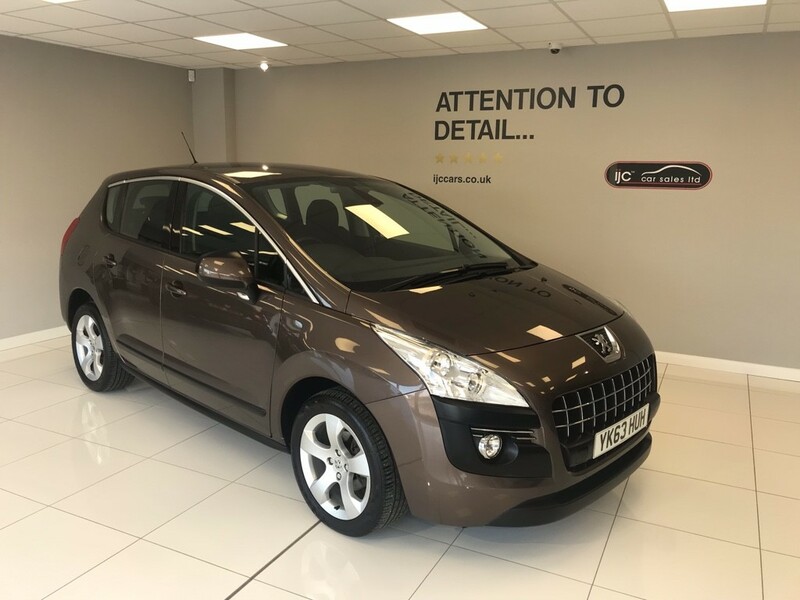 Peugeot 3008 1.6 E-HDI ACTIVE AUTOMATIC JUST 37,598 MILES! AUTOMATIC! 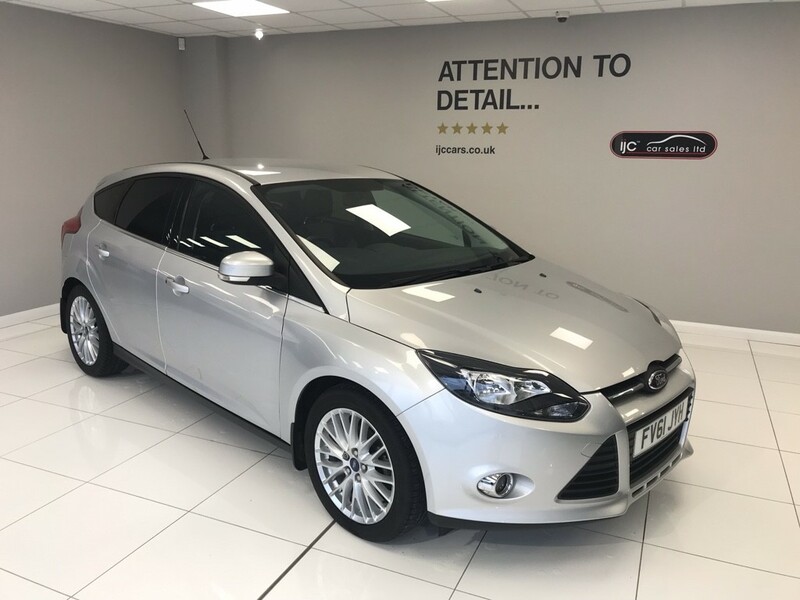 Ford Focus 1.6 PETROL MANUAL ZETEC JUST *34,000 MILES!! 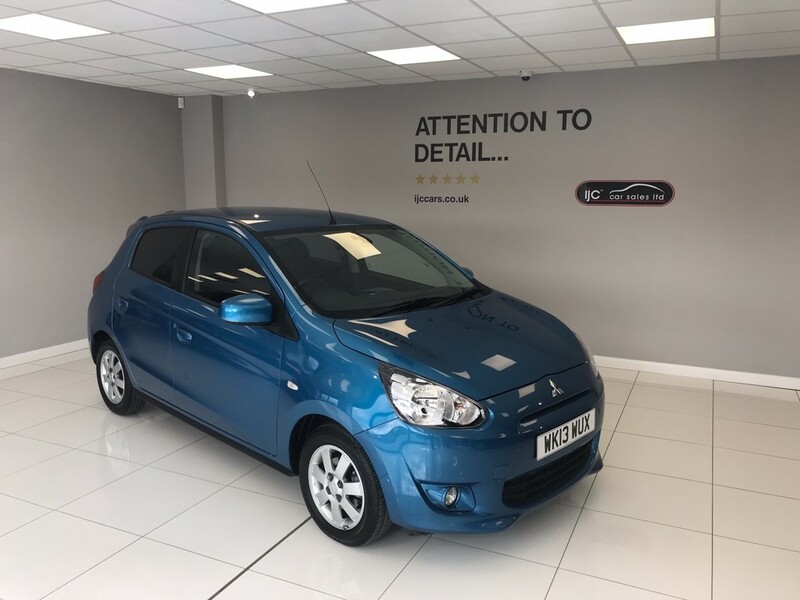 Mitsubishi Mirage 1.2 PETROL AUTOMATIC 3 JUST 10,137 MILES!! �0 TAX! !